Here's a wrap of Marketing news for the month of August. Toyota is looking to invest $500 US million ($680 AUD million) in Uber to expand a partnership to jointly develop self-driving cars. This would involve "mass-production" of autonomous vehicles that would be deployed on Uber's ride sharing network. It's a first of its kind deal for Uber, CEO Dara Khosrowshahi noted in a statement. It's also one that should help further improve Ubers image. "Uber's advanced technology and Toyota's commitment to safety and its renowned manufacturing process make this partnership a natural fit," says Dara. 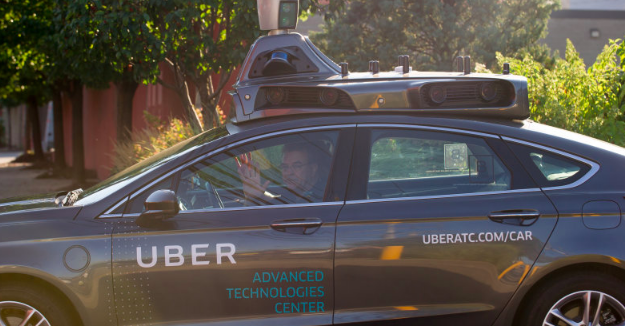 Uber will combine its autonomous driving system with Toyota’s Guardian technology, which offers automated safety features such as lane-keeping but does not enable a vehicle to drive completely autonomously. Tourism Australia opens up dialogue on the stereotypes and perceptions of what Australia offers its travellers from across the globe in a $10m campaign. The campaign, 'Undiscover Australia' is targeting the South East Asian travellers in India, Singapore, Malaysia and Indonesia. 'Undiscover Australia' was created by Clemenger BBDO, Sydney and will aim to run for four months across the region across TV, radio, online, social, out of home and influencer channels. The campaign's mission is to challenge the perceptions of Australia by showcasing the unfamiliar and unexpected attractions. "79% of Malaysians think Australia is all about the amazing beaches. Think Again", is featured in the campaign, and then showing places such as Melbourne's graffiti-covered Hosier Lane and the Grampians. Google reportedly paid millions of dollars for Mastercards data in a secret deal so that Google can track retail sales using Mastercard transaction data. Customers that own a Mastercard in the US, has reportedly been tracking whether customers are influenced by online ads in offline purchases for the past year. It tells them how well their online ads are working, for instance if you're shown a Google ad, and then buy the product offline, then the ads are performing well - just as the Pay Per Click model was intended. Both Mastercard and Google have assured people that the data is anonymised, with Google more interested about how ads perform in abstract. A Google spokeswoman declined to comment on the partnership with Mastercard, but addressed the ads tool, "Before we launched this beta product last year, we built a new, double-blind encryption technology that prevents both Google and our partners from viewing our respective users personally identifiable information." The Australian Government have announced that they will no longer employ influencer marketing, following the failure and retraction of the Department of Health's most recent campaign. "The Government has recently reviewed the use of social media influencers and determined that they will not be used in future campaign," says Assistant Minister for Finance David Coleman. 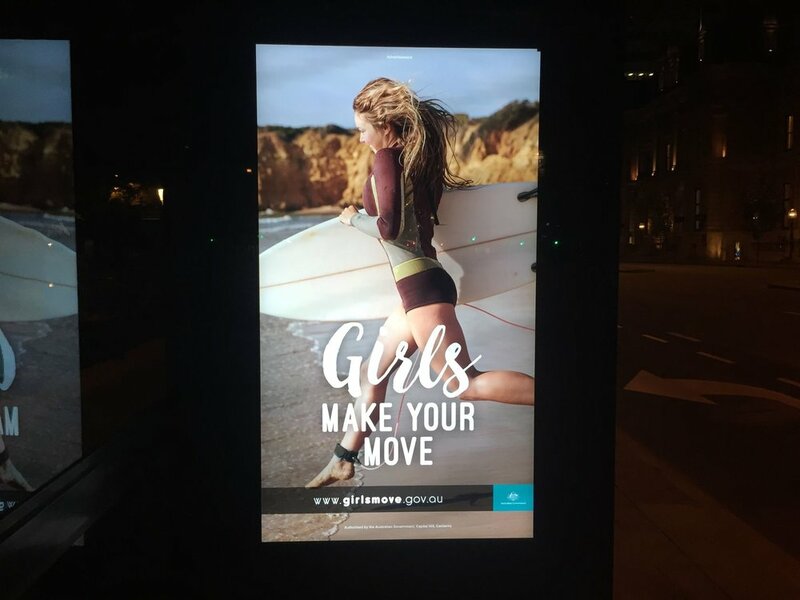 The controversy started after the launch of "Girls Make Your Move" campaign featured a number of influencers, which led to Federal Health Minister Greg Hunt asking for the campaign to go under immediate review. The campaign was questioned by The Health Department after it was revealed it had paid hundreds of influencers to post fitness photos on their Instagram accounts, with some receiving as much as $3000 per post. However, it was later uncovered that several of the influencers had a history of endorsing alcohol companies, some promoting extreme dieting products. Facebook is testing new ways to connect more users on the platform. Only a small number of publishers will have the ability to test different variations of headlines, images, videos and copy in their Facebook posts to see which bring in better results. According to Digiday, the tool will give publishers the opportunity to test up to four different versions of an organic post plus data and CTR all in real-time for each tested version. One of the publishers, BuzzFeed News are testing the tool out, told Digiday that the tests have assisted in validating its assumptions about how to optimise stories on Facebook, however it hasn't been a game changer. "This comes as everyone on Facebook has gone down a lot, so it's good to be able to get the most out of our posts, but we're still getting a lot less", said BuzzFeed news deputy director, Fran Berkman.